Gul blækpatron - Brother LC980/1100 - 20ml. 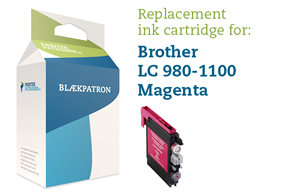 Magenta blækpatron - Brother LC980/1100 - 20ml. Sort blækpatron - Brother LC980/1100 - 20ml. 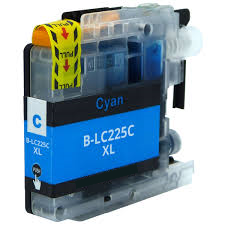 Cyan blækpatron - Brother LC980/1100 - 20ml. 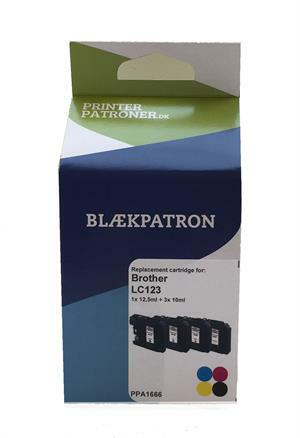 Gul blækpatron - Brother LC970/1000 - 20ml. 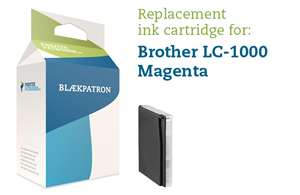 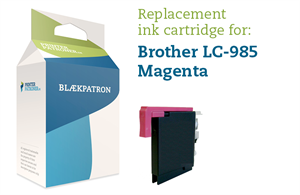 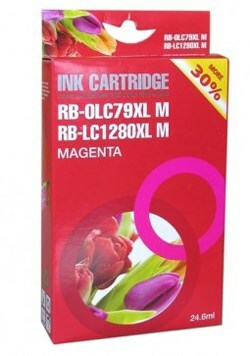 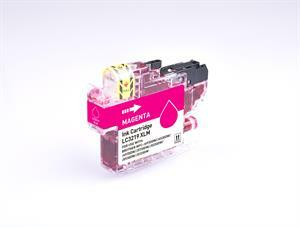 Magenta blækpatron - Brother LC970/1000 - 20ml. 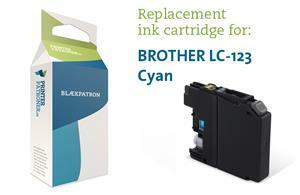 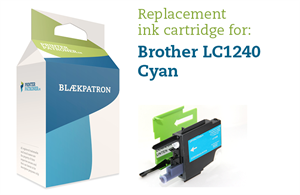 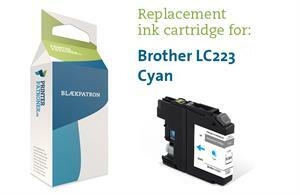 Cyan blækpatron - Brother LC970/1000 - 20ml. 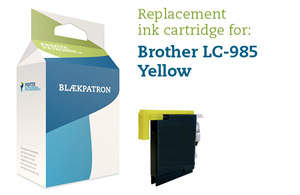 Sort blækpatron - Brother LC970/1000 - 20ml. 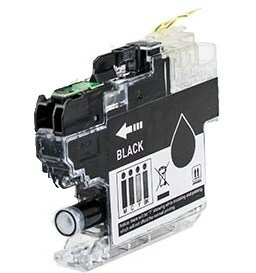 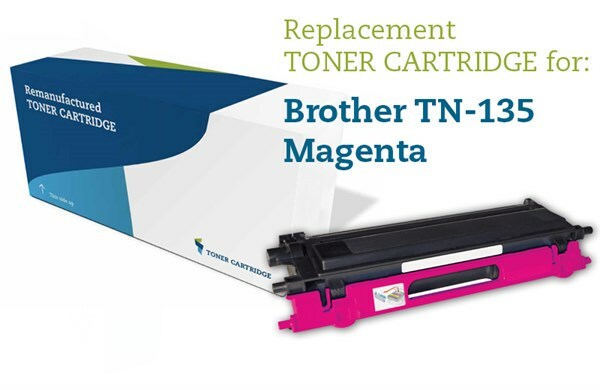 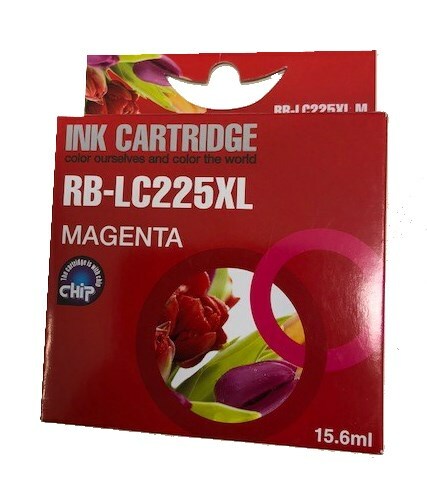 Magenta lasertoner - Brother 135M - 4.000 sider. 4-Pak B/C/M/Y patroner - Brother - 1x10+3x6ml. 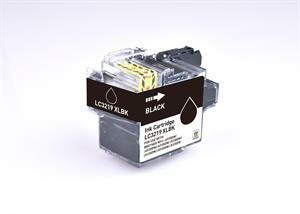 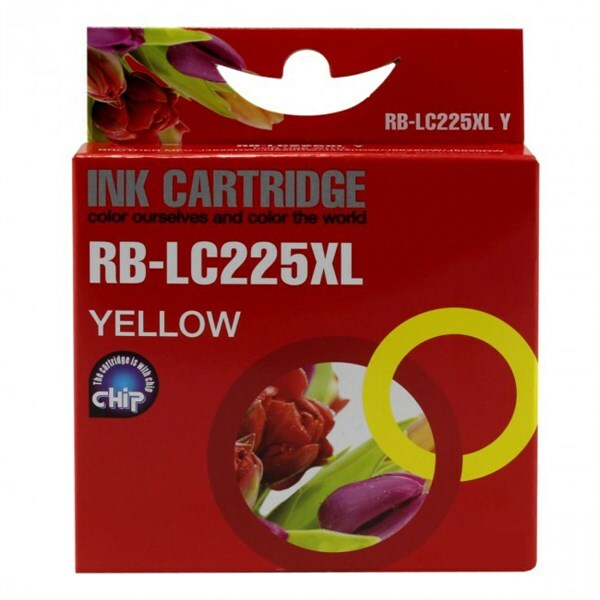 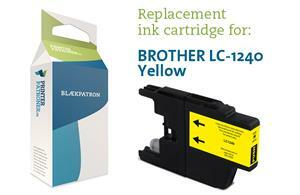 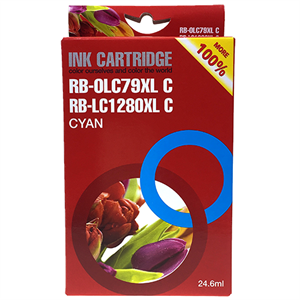 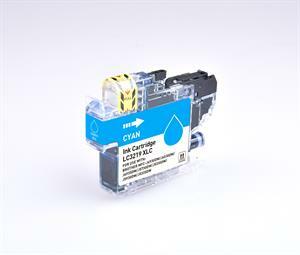 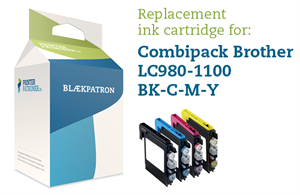 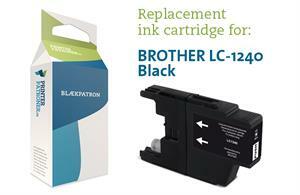 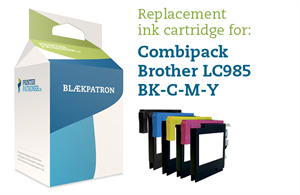 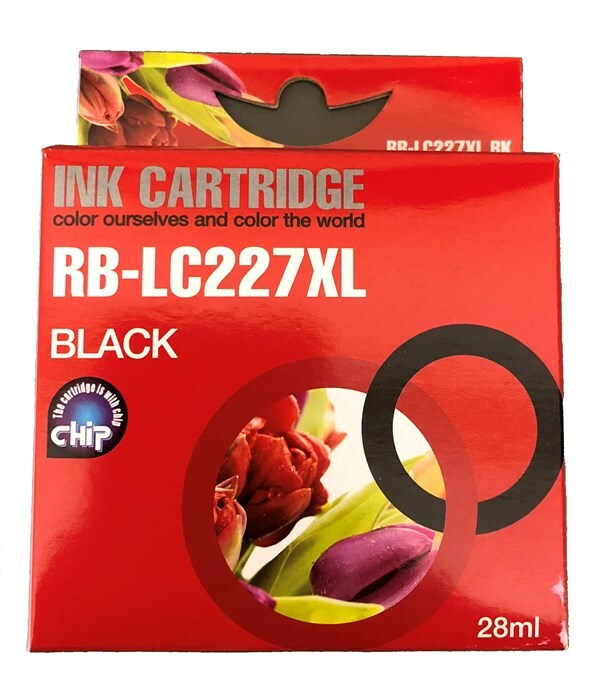 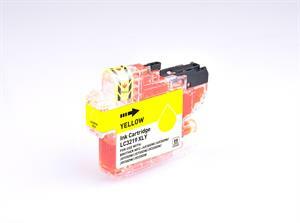 4-Pak B/C/M/Y patroner - Brother LC980/1100 - 4x20ml.